The general manager of the Bank for International Settlements (BIS) has again warned that caution is needed when considering central bank digital currencies. In a speech at the Central Bank of Ireland on Friday, Agustin Carstens said that central banks today “are not seeing the value” of venturing into the unknown when it comes to issuing a central bank digital currency (CBDC), as such a move could bring fundamental changes to both financial stability and the monetary system. At times of financial stress, money tends to move away from banks that are seen as high risk towards banks that are considered more secure, the BIS chief continued. Therefore, it is “not far-fetched” to picture a scenario in which a CBDC could command a premium over a fiat currency. For example: “where one euro of deposits in the commercial bank buys less than one euro’s worth of central bank digital currency,” Carstens said. As a result of all these uncertainties, central banks prefer to “tread cautiously” into the area of CBDCs. “Before we open up the patient for major surgery, we need to understand the full consequences of what we’re doing,” Carstens cautioned. 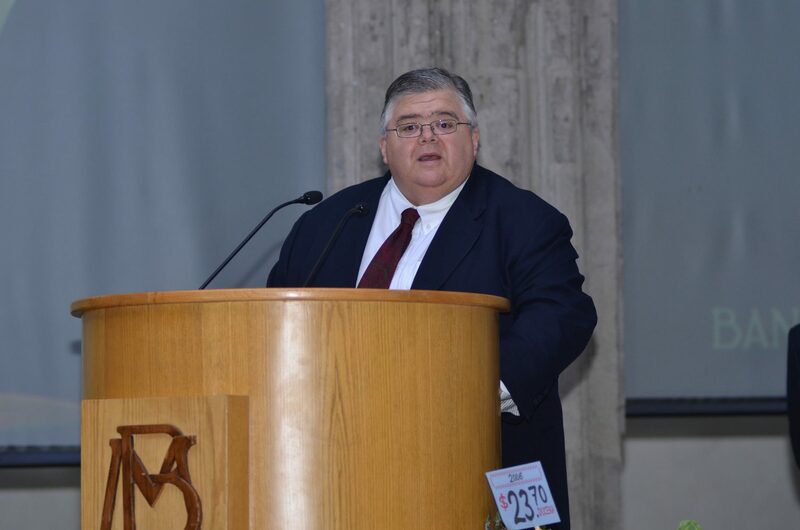 Last July, the BIS head predicted a bad ending for cryptocurrencies, saying that they represent “a bubble, a Ponzi scheme and an environmental disaster.” And in February 2018, Carstens warned that cryptocurrencies could become “parasites” on the financial system. He also claimed that cryptocurrencies are “not sustainable as money,” adding that they fail to meet the “basic textbook definition” of a currency. Earlier this month, the Basel Committee on Banking Supervision, part of the BIS, also warned that the growth of cryptocurrencies poses a number of risks to banks and global financial stability. US-China Trade Deal Moving Well, Could Dow Jones Rebound in 2019?